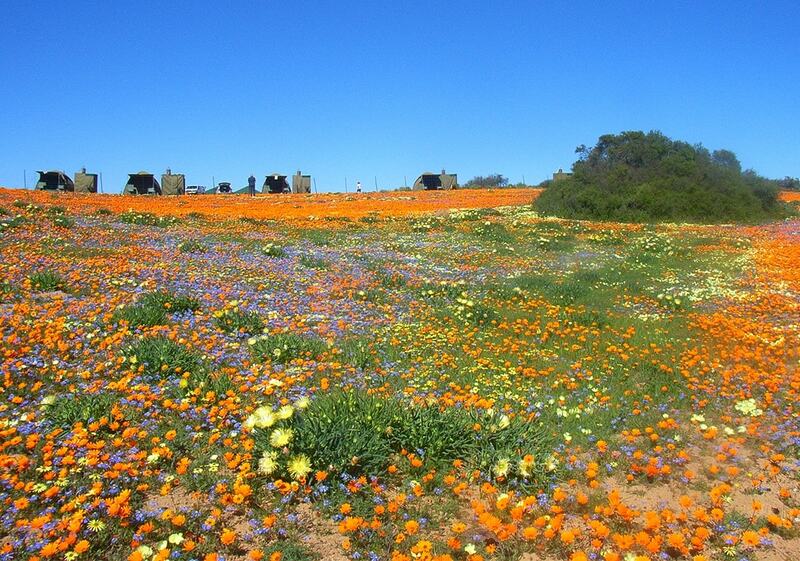 Once a year Namaqualand throws her arms wide for a floral spectacle unlike anything you’ve experienced before. 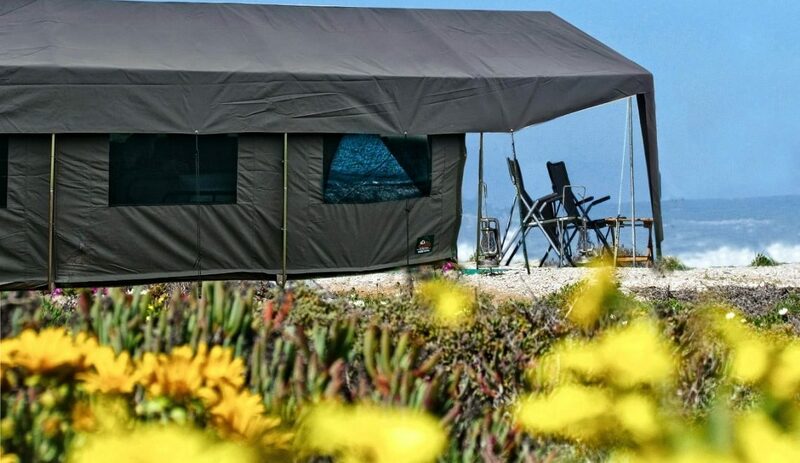 For a flower trip you’ll never forget, head to Namaqua National Park to admire masses of colourful blooms while waking up in exclusively created luxury tents. One lucky Wild Card member will win a stay! 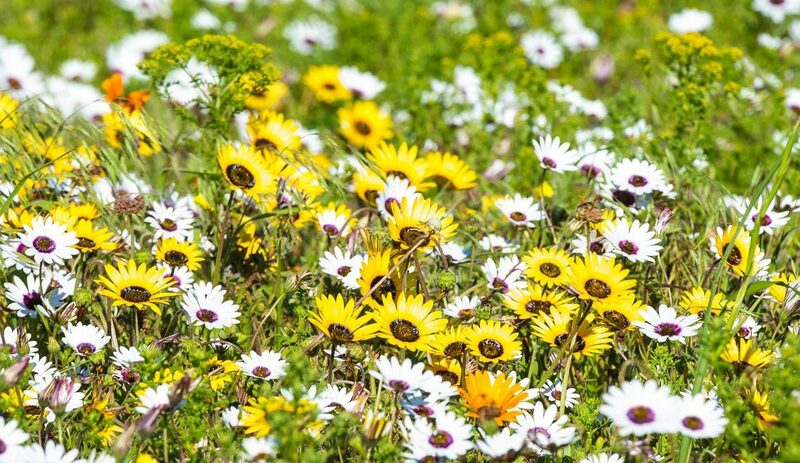 South Africa is home to many natural wonders, but when it comes to flower utopias, Namaqua National Park is the star of the show. During the months of August and September, this arid landscape transforms as some 3,500 of the richest bulb flora in the world finally bloom. And due to the limited bloom time, flower season is an exclusive and exhilarating experience. 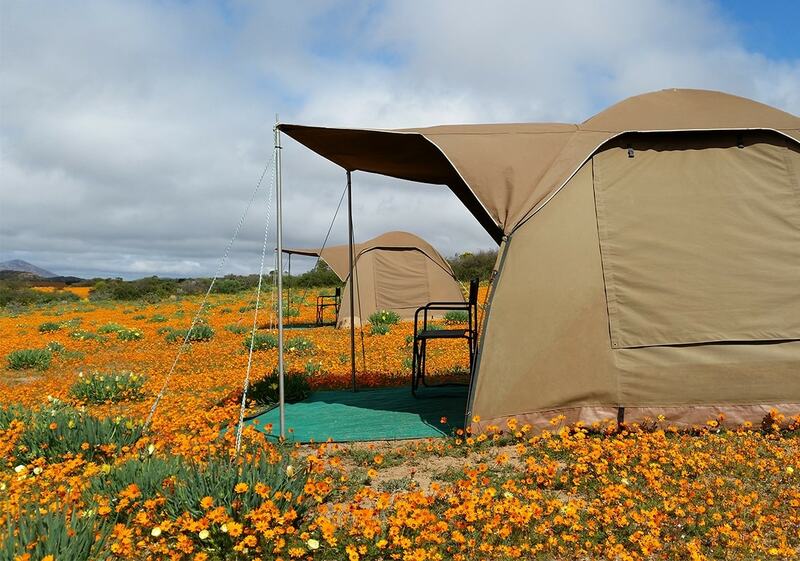 Every year, Chiefs Luxury Mobile Tented Camp creates two unique and elegant camps for visitors who want to immerse themselves in Namaqualand’s flower paradise. Guests can stay next to the beach, a stone’s throw from the park’s Groenrivier entrance, or inland at Skilpad Nature Reserve. 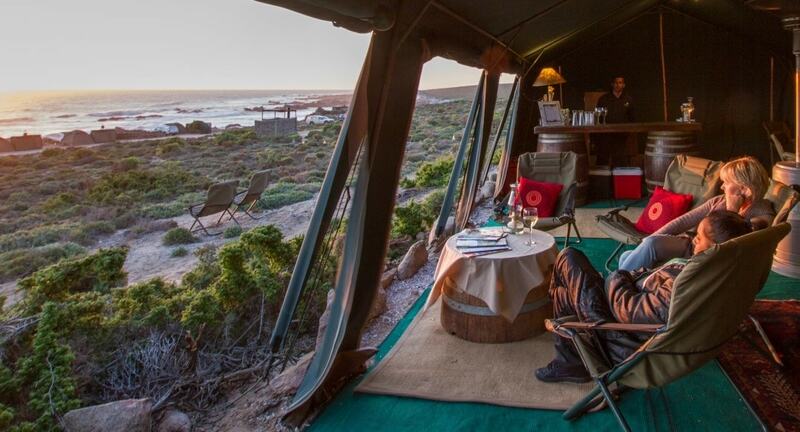 Both of Namaqua’s flower camps, Beach Camp and Skilpad Camp, live up to their extraordinary promise: luxury fully-serviced accommodation, private hot showers, spacious dressing rooms, and lovingly prepared meals. All of this to be enjoyed in a setting that will take your breath away. 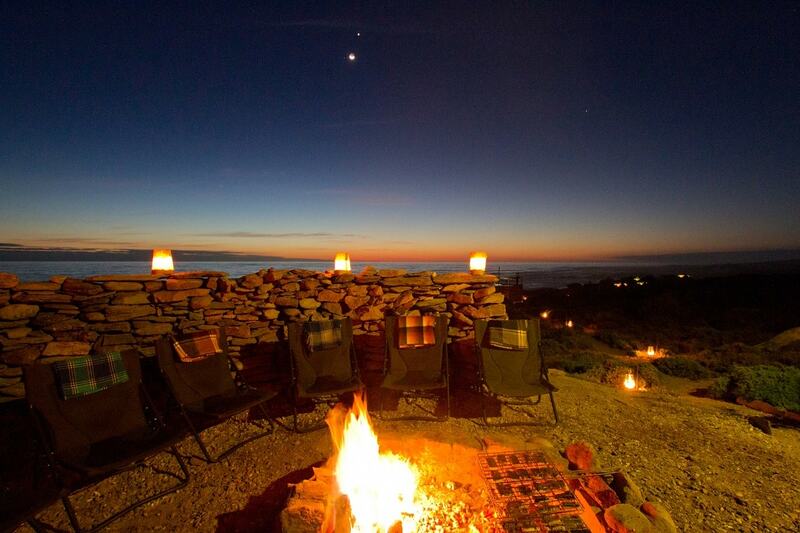 Wild is giving away an unforgettable two-night glamping experience at the idyllic Skilpad Camp worth R6,600! Enter now and you could be watching the sun rise and set over Namaqualand’s fields of flowers. It’s you chance to get closer to nature as you explore flowers by day and stars by night. See entry details below. 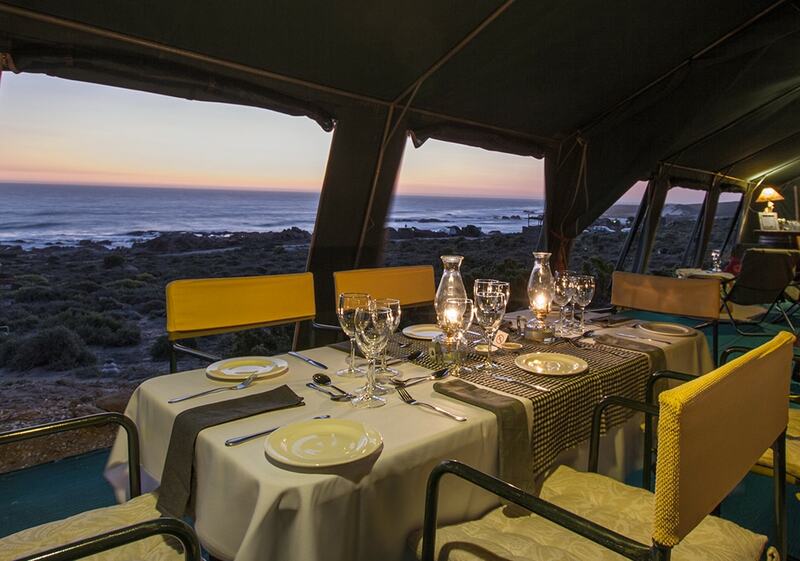 Namaqua’s stillness and beauty never disappoint – Beach Camp’s coastal location continues to intrigue visitors year after year. On offer are 15 dome tents, comfortably furnished and with their own ablutions. In the central dining tent guests are treated to breakfast, afternoon high tea and an indulgent three-course dinner. With sea and flowers as far as the eyes can see, Beach Camp is a great base for active exploration – though no-one will blame you if you just want to sit back and enjoy the views. Download the information pack for Beach Camp or book now! The sky is the limit in a camp of a thousand stars… You will more than likely never experience this again. Do absolutely nothing, or more! 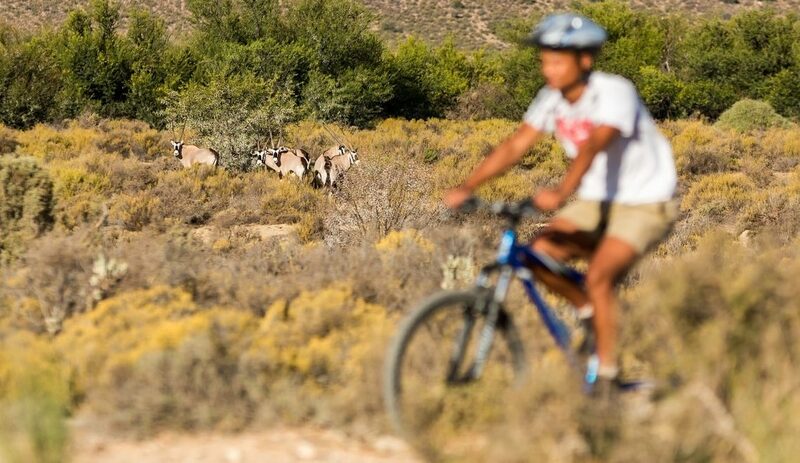 Situated some 30km from the little town of Kammieskroon, Skilpad Camp lies in the heart of Skilpad Wildflower Reserve, now part of Namaqua National Park. By day, the camp is a colourful canvas of flowers, and by night, millions of stars captivate the mind. For a limited time, 20 comfortably furnished dome tents rise to form a fairytale-like nomadic camp. 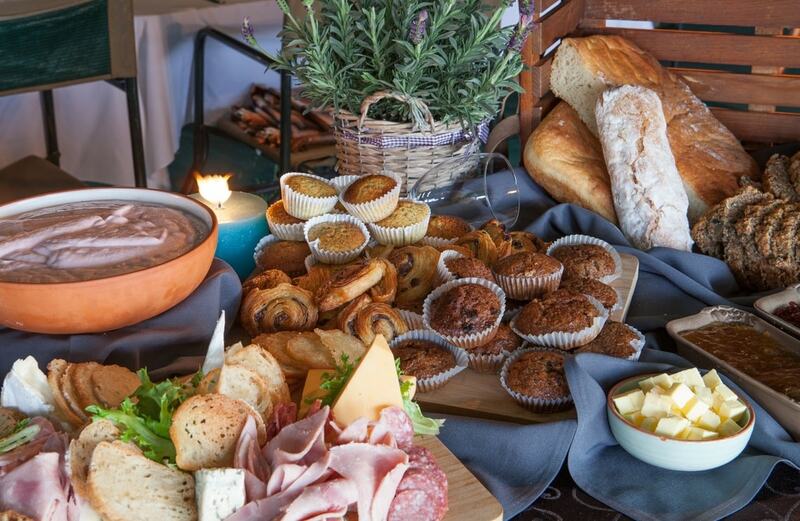 Guests are treated to breakfast and dinner and delicious picnic baskets are available for lunch. Download the information pack for Skilpad Camp or book now! Both camps can be reached with a normal sedan with good ground clearance, but a 4×4 vehicle will greatly enhance your experience. Should you wish to explore the central and northern areas of Namaqua National Park, this will only possible with a 4×4. There is no cellphone signal at Beach Camp, and limited cellphone coverage at Skilpad Camp. Email the answer to our question below to [email protected] by 12:00 on Monday 31 July 2017 to be entered into the lucky draw. Remember to include your contact details and valid Wild Card number. Entrants must be 18 years or older. Wild will randomly select a winner. Good luck! 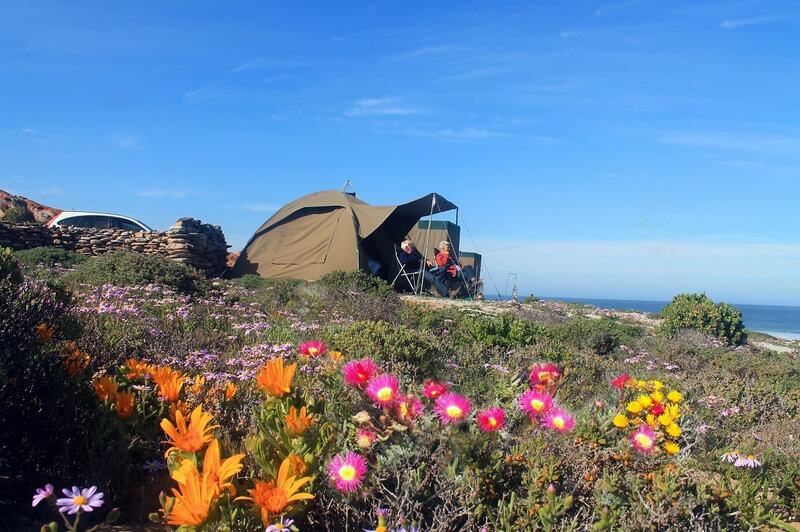 Question: Name one of the Chiefs flower camps in Namaqua National Park. The winner and their partner will win two nights at Skilpad Camp. The competition closes on Monday 31 July 2017 at 12:00. The winner will be notified via telephone on 31 July 2017. Transfers to and from Skilpad Camp are not included. This prize is valid until 10 September 2017. Any extra costs incurred, such as flights, taxes, transfers and items not stipulated above, will be for the winner’s own account. A copy of the prize letter must be presented upon booking your experience. Further terms and conditions apply. Please draw my name as I would love to go. Is there any chance of seeing this Spectacle in October 2017 my daughter is getting married in Vryburg, that would really be a bonus, she coming all the way from the USA for the wedding and to promote SA to the inlaws. Hooray to Wildcard!! What a brilliant idea to bring our beautiful nature to our members.